Esq.Events is a boutique wedding coordination firm specializing in coordination wedding services in Boston, Massachusetts. We design weddings in New Hampshire, Maine and the surrounding New England Area. Sometimes when I start researching things I realize that I may live under a rock and clearly I was under a rock when everyone else was discovering Postable. 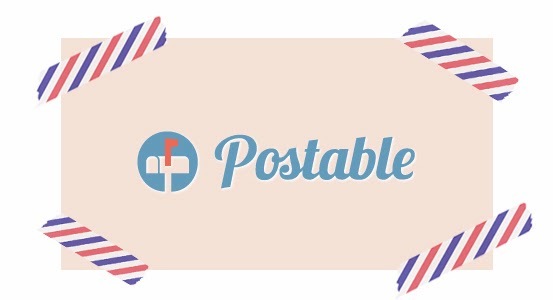 Previously, Postable was a very clever way to collect and store addresses. Collecting addresses is one of the most time consuming process for our brides and grooms and Postable makes it easy! 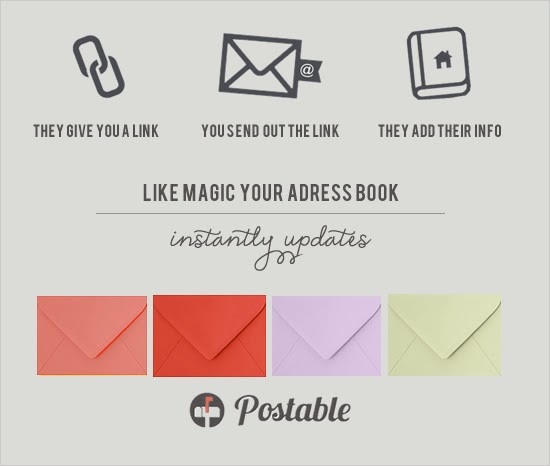 They give you a link (postable.com/YourName), you email out the link, people click it and add their info directly into your address book for you. The address book is totally private, secure and 100% free. And if you already have people’s addresses, import them or enter them as you go. Hello? Genius! Now in addition to the free address book, Postable is offering Custom Thank You Cards. 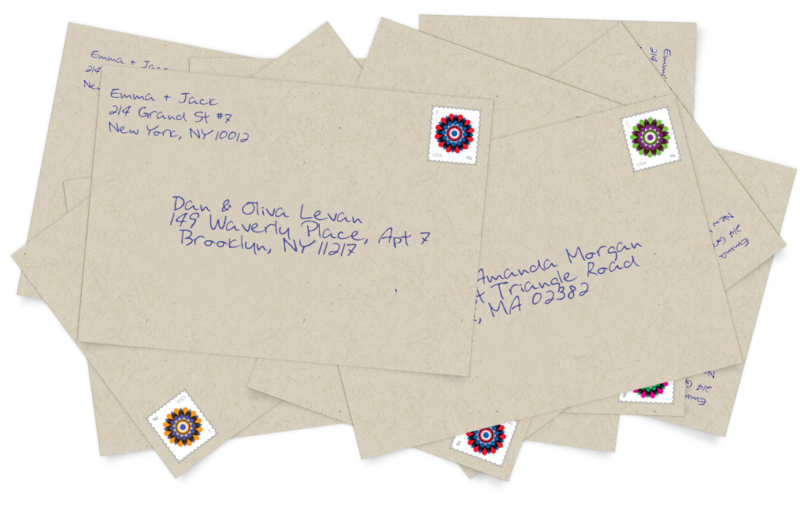 You write individual messages to your guests and Postable prints your cards on super-luxe, 100% recycled paper, stuffs them in envelopes with a first class stamp and mails them all for around 2 dollars a card! This is a great way to organize all your invitations and thank you notes and then can be used for Holiday cards and other events during your first few years of marriage! Esq.Events is a New England-based Wedding Coordination Boutique for detail-oriented couples. and check us out on Facebook, Instagram and Pinterest.